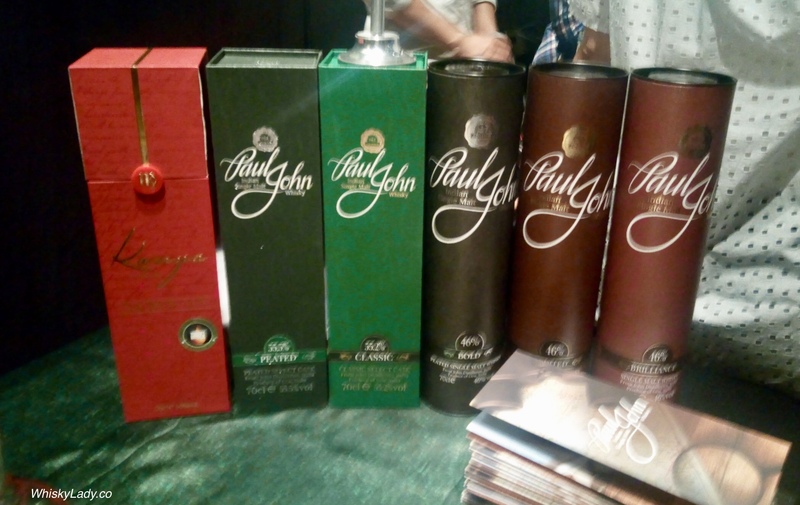 When I was in Goa at the Paul John distillery early 2017, Michael shared he had plans for a Zodiac series… each whisky named after a sign of the Zodiac, all limited release, likely to be from older stock, each unique. 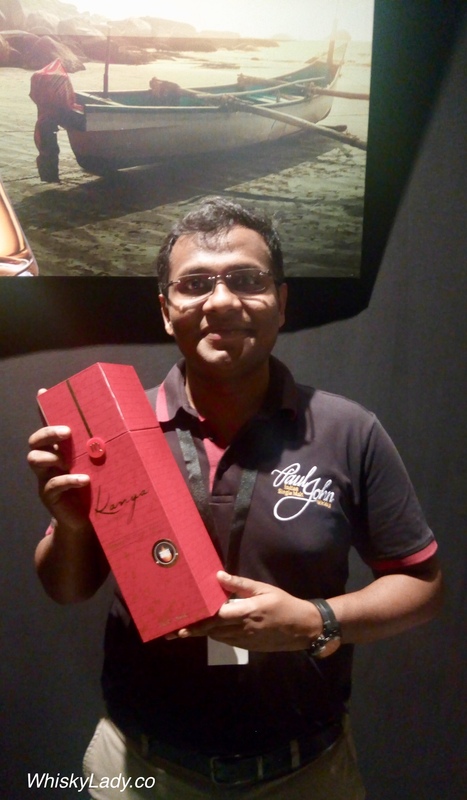 So when I wandered over to the Paul John booth at Whisky Live Singapore 2017 to say hello to the guys, the 1st Zodiac release – Kanya – was the whisky whipped out with pride… and who could resist an opportunity to try? It was a sneak peak into a whisky that became officially available early 2018. Overall it was chock full of personality. With a sense of being caught just a moment before being in the wood too long… Marvellous. One I would have loved to settle down with properly. This entry was posted in Beyond Scotland, India and tagged Kanya, Paul John, Paul John 7 year, Zodiac series by Carissa Hickling. Bookmark the permalink.